Learn about the window of opportunity IRA & 401K owners have to leverage 2018 Tax Reform for lower retirement taxes! How can I incorporate tax strategies into a comprehensive income plan to become financially independent in today’s volatile world? What role does tax planning have in helping me be better prepared for increasing health care costs without an expensive long-term care policy? 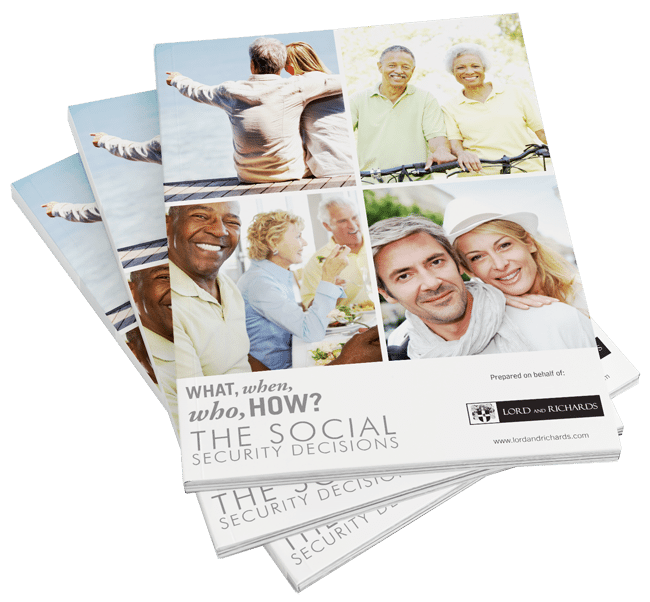 Learn how new changes to tax laws will affect the taxes you owe on your Social Security income!